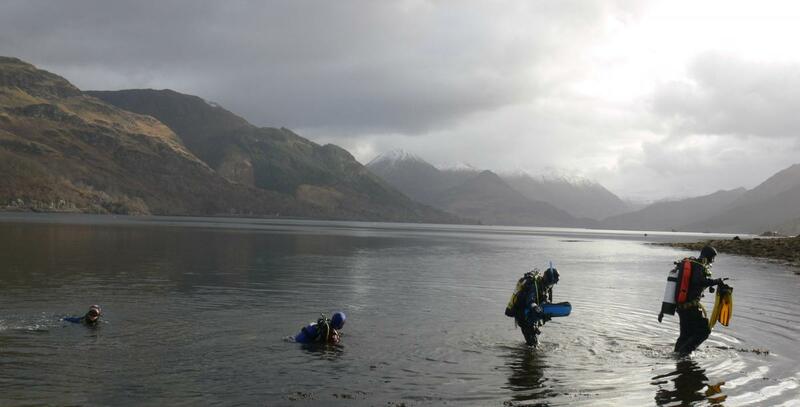 Scotland is a diver's paradise, a Northern marine jewel rich in sea life, shipwrecks and astonishing underwater scenery. The coastline of Scotland offers divers some of the most scenic and exciting diving in the world. From the relatively shallow East coast with eroded gullies and archways covered in soft corals and colourful anemones to the spectacular stacks of St Kilda rising vertically from the clear oceanic waters of the Atlantic. Then there is Scapa Flow, with the wrecks of the Imperial German Fleet attracting divers from all over the world to dive them. Further North the Shetland Isles have more than their fair share of wrecks from the Dutch East India Company to Russian factory ships all in crystal clear water. And for the ultimate thrill you can’t beat being bowled along in a four knot tide race like Kylrea, or whisked through the Falls of Lora like a piece of washing in the spin cycle of a washing machine. Or hover weightless on a sheer cliff face with a forest of kelp above and a kaleidoscope of brightly coloured jewel anemones covering the rock in front of you. Yes, Scotland has all this and more, not to mention the sea life; wolfish, lobster, skate, wrasse in all colours. 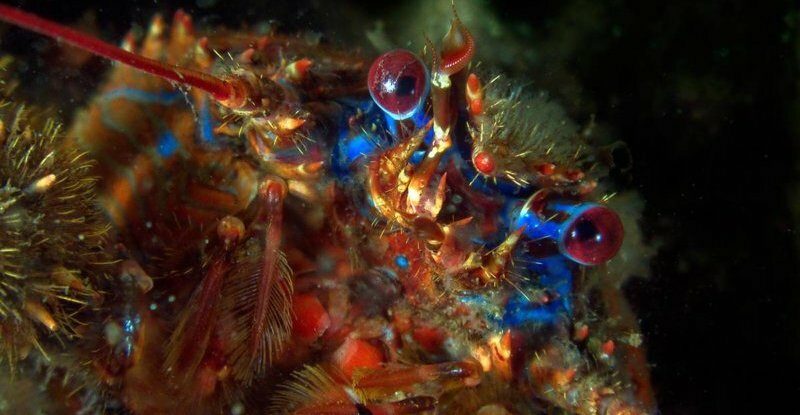 Too many species to describe and new ones still being discovered. 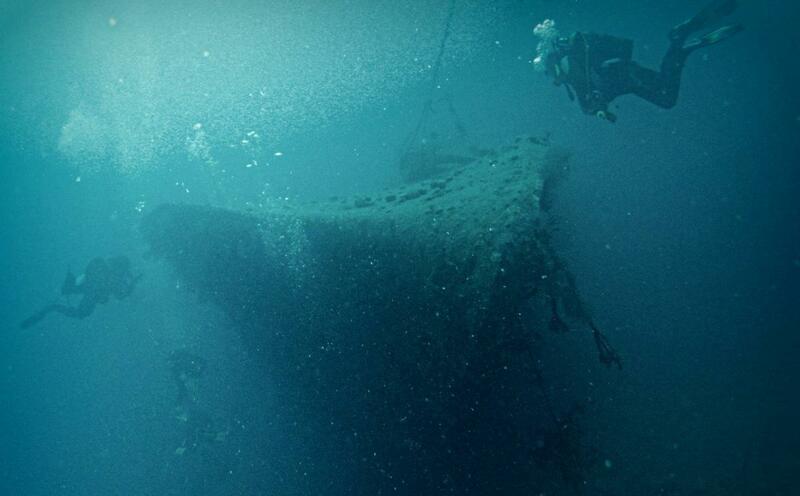 Though divers flock to dive sites abroad each year, there is lasting and enormous enthusiasm for diving in the United Kingdom, here there are wrecks to be discovered and explored. Some of them are veritable "time capsules", containing important historical artefacts intact, including items of great worth. It has, in fact, been said that if you look out to sea from almost any spot on the British coast you are looking at a maritime graveyard, and it is certainly true that every year more wrecks and the remains of such are found. But wrecks are not the only reason for diving in British waters, for they are rich in marine life. Of all, the seas around Scotland offer the ultimate diving in UK waters, with scores of divers visiting locations such as the Sound of Mull, the Summer Isles, St. Kilda and, the wreck divers paradise, Scapa Flow in the Orkneys. During 1995, a notable year for excellent weather, it is estimated that there were more than 2 million dives in the seas around the UK, testifying to their popularity. But shallower depths are much more attractive for most divers, because this is where light reaches and life is therefore more abundant. Shallow waters are, for example, the favoured domain of underwater photographers, who are able to take their time to compose and shoot stunning pictures of the underwater environment. Encounters with marine life are more likely at these depths from the tiny hermit crab to inquisitive fish such as Wrasse and Bib. If you are really lucky you may encounter one of the shy giants of the deep, Basking Shark, who visit the West Coast of Scotland during the summer months. There are vast areas of the marine environment open to all divers but yet to be explored. Not for nothing has the sea been called "the last wilderness", and that is part of its appeal. Diving also, however, presents opportunities that exist in no other sport or pastime, such as the study of the extraordinary marine life that exists only underwater. A dive at one spot during the day presents a vastly different scene at night, when life on a reef changes dramatically. Many divers are excited by the possibility of finding treasure underwater - and some do - the more serious take to underwater archaeology. Others become involved in marine conservation projects, both in Britain and overseas. For the majority, though, there is the sheer joy and privilege of entering what is largely an unknown and fascinating world where life has survived unchanged for millions of years. Dive Scotland with the Scottish Sub-Aqua Club.